Tooth whitening is a wonderfully simple yet dramatic way of improving the radiance of your smile. The process can really can roll back the years, where coffee, tea and possibly the odd glass of red wine have stained the teeth. We offer you an initial complimentary consultation with our welcome team to explain the treatment and the particular steps involved. We recommend all whitening patients receive a Healthy Mouth Assessment with one of our dentists which allows you to be clinically assessed for suitability. This extends to an examination of your teeth, mouth and gums. You will also be asked to answer a few questions as to your general health. Zoom tooth whitening is a quick and easy way to whiten your teeth up to 8 shades lighter! 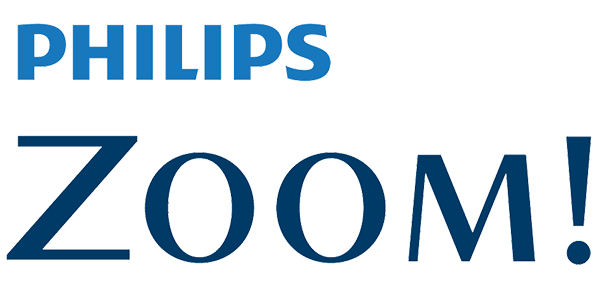 With first treatment in the surgery using the latest fully approved Zoom LED light system followed up by further home whitening with the specially provided home kits (trays and gel) included as part of the package, you can maintain your new smile for years, and will enjoy a brighter, whiter smile. There isn’t a better way to shake off those bad weather blues! Check out our fantastic special Whitening Wednesday Offer! You may have heard that there are new regulations on tooth whitening. If you want to know more see our Blog Tooth Whitening New Legislation. Zoom is an effective and simple tooth whitening process which lightens teeth over a period of time. Zoom Tooth Whitening is Safe, extensive research and clinical studies indicate that whitening teeth under the supervision of a dental professional is safe. Before undergoing treatment you will receive a thorough assessment to make sure you are suitable for treatment. Your procedure will be carefully monitored to ensure the gums are protected and that you are comfortable throughout. 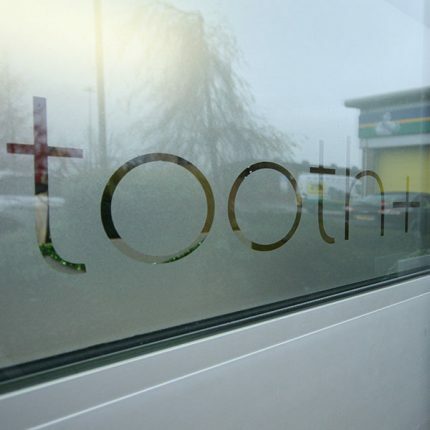 Anyone can have Zoom Tooth Whitening, at tooth+ you will need to have a Healthy Mouth Assessment with one of our dentists prior to your treatment to determine if you are suitable. We will also carry out a shade assessment. A clean and polish may be recommended prior to treatment. 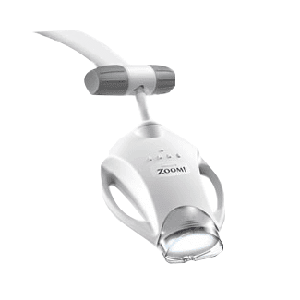 As with any tooth whitening product, Zoom is not recommended for children under 18 years of age, pregnant women or mothers who are breastfeeding. The dentist will ask you about any medication you are taking during the Healthy Mouth Assessment. What does the process involve and how long will it take? Following your Healthy Mouth Assessment with one of our dentists, if everything is okay, we will take impressions for your whitening trays and book you in for your whitening appointment. Once in the surgery we will protect the soft tissue of your mouth and gums. Protective glasses are worn and a PH booster and whitening gel is then applied to your teeth and activated with the Zoom LED light. The process will then be repeated. At the end of the session you will be instructed how to safely use the trays and gel at home to achieve the best results for your whiter smile. Some patients may experience some sensitivity during and after treatment. Sometimes minor tingling is experienced immediately after the procedure but this should disappear the day after treatment. At tooth+ if you are prone to sensitivity we will provide you with free sensitivity relief gel to take home with you. As well as the free sensitivity gel, we will also provide you with an after care sheet advising which food/drink is best avoided for 48 hours after treatment and a free follow up appointment will be made for you. How effective is treatment and how long will it last? With just a little bit of aftercare your teeth will always be whiter than they were before treatment. 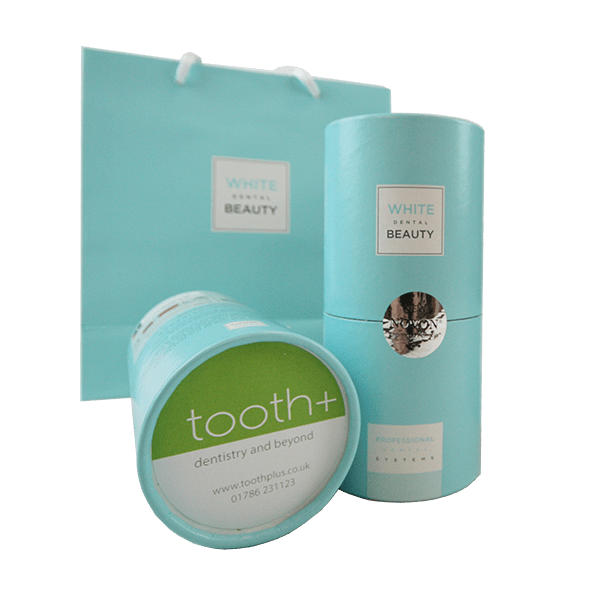 At tooth+ we recommend that you back up your Zoom tooth whitening with our home tooth whitening trays as often as you are advised by your dentist as part of your treatment plan. This will mean that you achieve and maintain your new white smile for much longer.